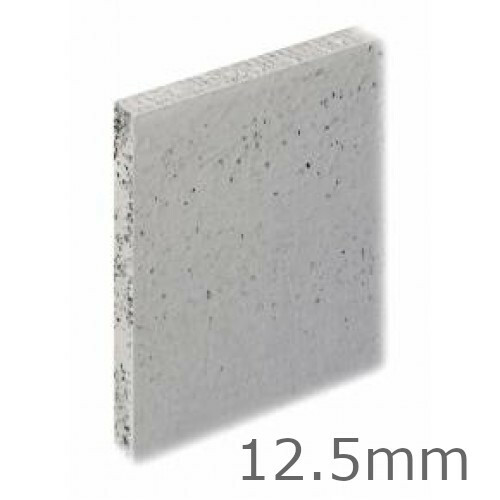 12.5mm Knauf Aquapanel Exterior Cement Board provides a solid, dry base that can withstand the extreme weathering effects of wind, rain and snow. It is an ideal substrate for directly applied render finishes and can be used for exterior walls in ventilated systems,exterior ceilings and soffits. Once taped and jointed, Knauf Aquapanel Exterior board can be left unfinished for up to six months, making use of the smallest windows of opportunity to completely close the external envelope, maximising the efficiency of the project schedule. Knauf Aquapanel Exterior is easily curved, allowing for striking architectural features to be formed. It is also ideal for creating exterior soffits and the illusion of an internal ceiling continuing through the faade to the outside of the building. Knauf Aquapanel Exterior provides a fast, high quality and extremely economical alternative to traditional methods of construction. The Knauf Aquapanel Exterior System has been rigorously tested and certified by the BBA, for use as a ventilated exterior wall panel system on timber frame and steel frame buildings.The BBA certification process also confirms that the Knauf Aquapanel Exterior System is accepted by NHBC, Premier Guarantee and LABC. Refer to BBA Certificate Number 09/4633. 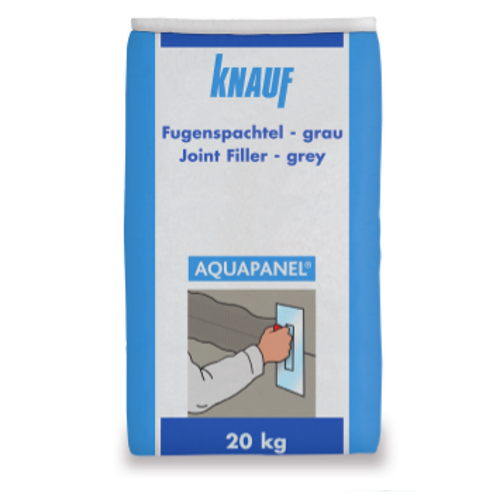 Knauf Aquapanel Joint Filler is a cement-bound filling material for full-surface skim coating of joints by hand, for use with Aquapanel Cement Board indoors (ceiling) and outdoors (wall and ceiling). 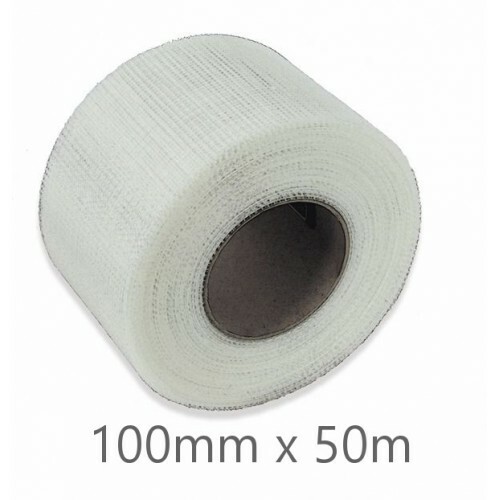 The joints are reinforced with Aquapanel Joint Filler and with Aquapanel Tape.INSTALLATIONAquap..
Aquapanel Exterior Joint Tape is a 100mm wide, glass fibre tape with an alkaline resistant coating. It is embedded into Aquapanel Exterior Joint Filler to reinforce exterior joints as part of the Aquapanel Exterior System.INSTALLATIONAquapanel Cement Boards must be dry, clean and dust-free and ..
Aquapanel Joint Adhesive (PU) is used for wall applications to bond individual Aquapanel Interior Cement Board to a wall without the need for labour intensive coating or inserting a joint strip.INSTALLATIONEnsure that the edges are cleaned using a wet brush, Apply a continuous linear bead of Aquapan..
Aquapanel Maxi SN39 needlepoint screws have been specially developed for fixing Aquapanel Cement Board on to timber and metal frameworks of differing thicknesses. 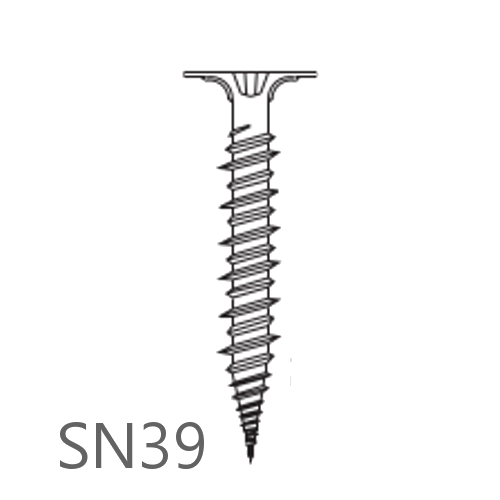 Aquapanel Maxi Screws SN39 can be used for both wall and ceiling applications in interior and exterior applications. 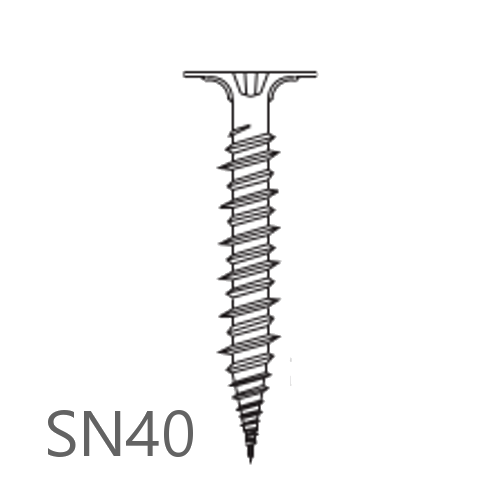 Aquapanel Maxi ..
Knauf Aquapanel Rustproofed Screws SN40 has been specially developed for fixing Aquapanel Exterior Cement Board to timber substructures. These needlepoint screws are made from V2A stainless steel. The screws also have milled ribs to the edge of the screw head that ensures that they can be screw..
Knauf Aquapanel Exterior Reinforcing Tape is used to reinforce joints in exterior walls where a coat of paint instead of render finish is to be applied on the Aquapanel Exterior Basecoat.INSTALLATIONApply Aquapanel Joint Filler over the joints and embed Aquapanel Exterior Reinforcing Tape.CERTIFICAT..
Knauf Aquapanel Exterior Reinforcing Mesh is a wide glass fabric mesh designed to resist sliding. 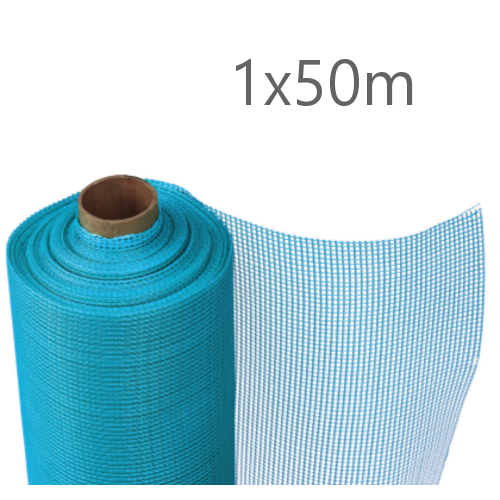 It is manufactured from glass filament fibres with a nominal diameter of <5m. It is used to reinforce Aquapanel Exterior Basecoat and Aquapanel Joint Filler.INSTALLATIONApply Aquapanel Exterior ..
15kg Knauf Aquapanel Basecoat Primer is a pre-mixed, white coloured, water-based emulsion for priming base coated substrates. 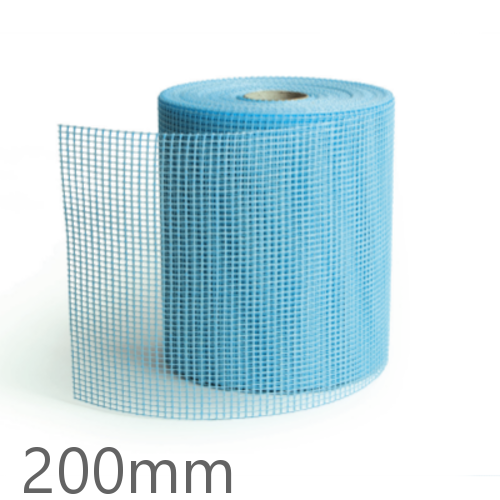 It provides a high quality dry base that can withstand the extreme weathering effects of wind, rain and snow. 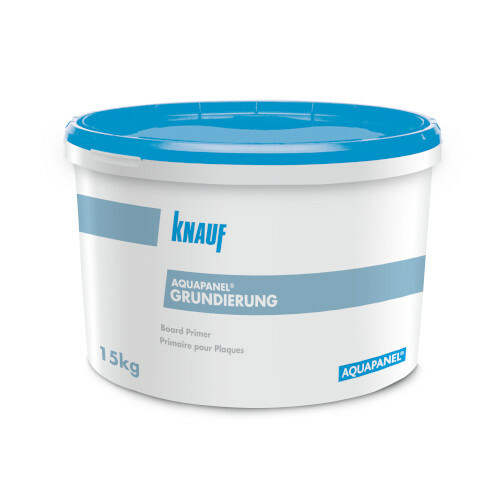 Knauf Aquapanel Exterior Primer can be used for exterior wa..
15kg Knauf Aquapanel Board Primer is a pre-mixed synthetic dispersion for priming Aquapanel Interior Panels after jointing and filling. It can be diluted with water at 1:2 ratio. 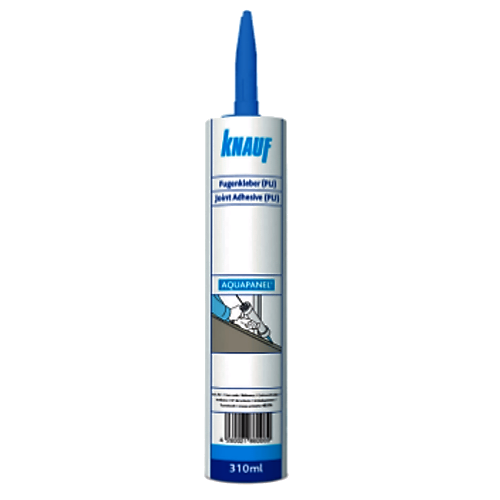 This primer can be used on Knauf Aquapanel Cement Board Indoor, Knauf Aquapanel Cement Board SkyLite, Knauf Aquapanel Cem..